Arsenal look likely to complete a deal for Inter Milan midfielder Ivan Perisic before Thursday’s transfer deadline. It appears the deal will initially be a loan, with an option to make it permanent in the summer. Personally, I think it would be a great move for Arsenal. 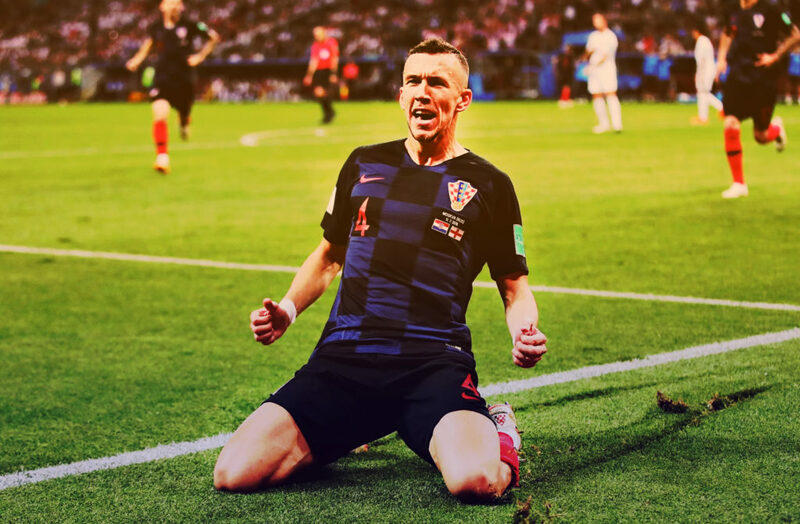 On paper, the Croatian international is everything Arsenal currently lack. He’s tall (6ft 1’), a natural winger and a goalscorer, averaging around 1 in 4 for club in country throughout his career. Arsenal’s current options on the flank are Alex Iwobi (just 10 goals in 85 appearances), Henrikh Mkhitaryan, who has struggled with consistency since moving last year and Aubameyang (who isn’t a winger). Next season, Perisic would be 30, not 35 and so he would still be able to be a regular starter for us, as well as providing the likes of Reiss Nelson and Saka with a great role model to learn from. Who is there to do that currently at the club? The current setup means there is more pressure on the likes of Nelson, Iwobi and Saka to deliver immediately and consistently. Less widespread and less reputable sources are claiming that the Gunners have also opened talks with Barcelona over a loan move for Malcom. The Brazilian was strongly linked to Arsenal when at Bordeaux, but Barcelona opted to pay the £37million asking price. 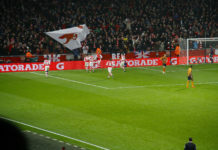 He has however struggled to settle in to his new home in Camp Nou and Arsenal may look to benefit from his temporary addition.